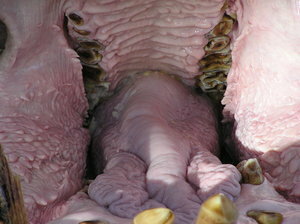 Just a throat of a beautiful hippopotamus!Please mail me or comment this photo if you used it. Thanks! I would be extremely happy to see the final work even if you think it is nothing special! For me it is (and for my portfolio)!